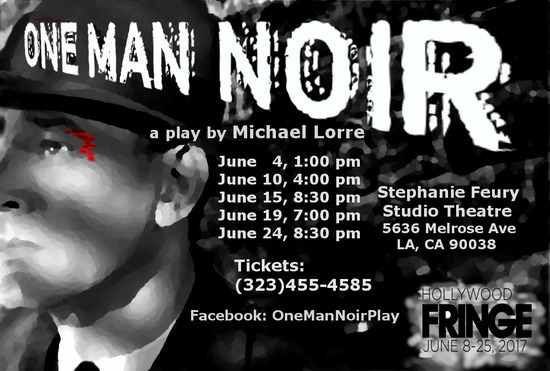 ONE MAN NOIR, by Michael Lorre, is the story of detective Frank Liston. It’s 1944 and the world is at war. 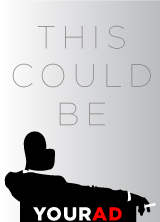 A mysterious woman brings Frank a case, which opens up a world of intrigue. Is it possible Nazis have infiltrated San Francisco?!! Frank races against the clock, through the dirty underworld of the city, to solve the mystery and avert certain disaster. Not your typical one man show… it’s a big story of mystery and intrigue, with multiple characters, told in a multi-media play that happens to just have one actor.